Healthy homages or complete rip-offs? 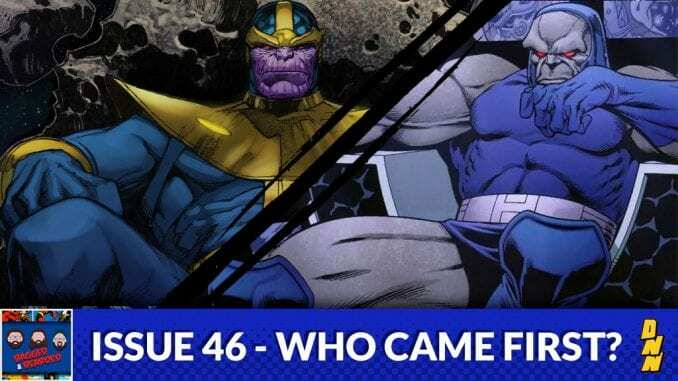 Find our who came first as we compare marvel and DC heroes/villains. Flash/Quicksilver, Batman/Iron Man, Catwoman/Black Cat and so on!